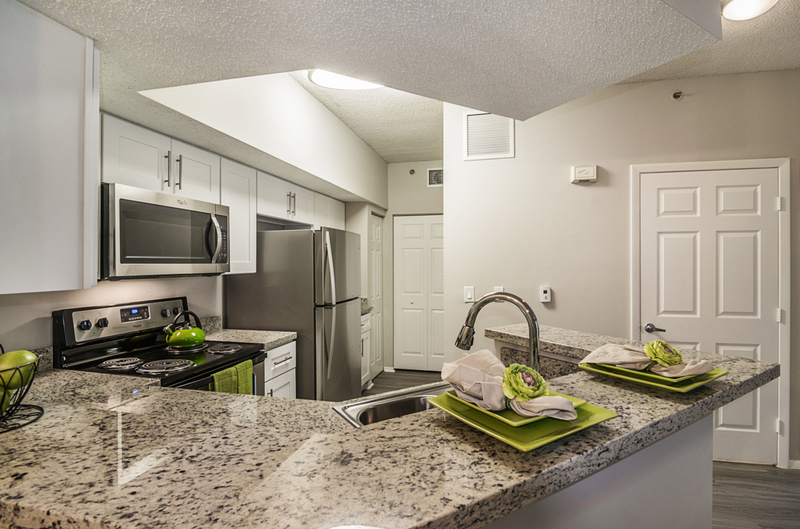 Newly Upgraded Townhomes and Apartments! 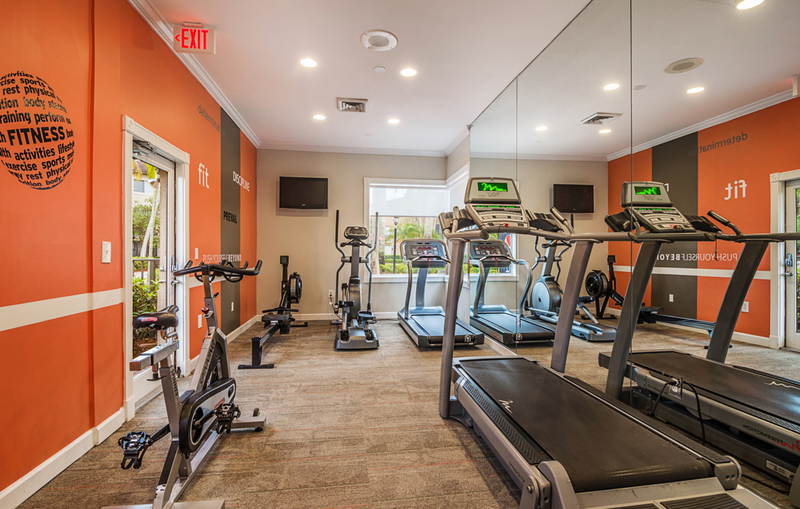 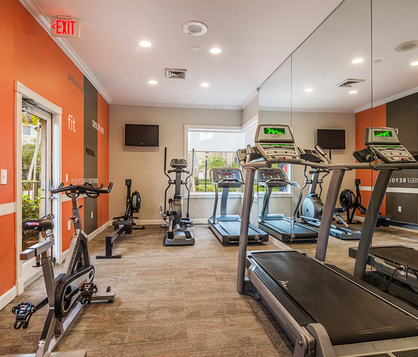 Barrington Club Apartments located in Coral Springs, Florida, just two miles from the Sawgrass Expressway in an A+ school district, The Barrington Club provides residents with an ideal townhome living experience. 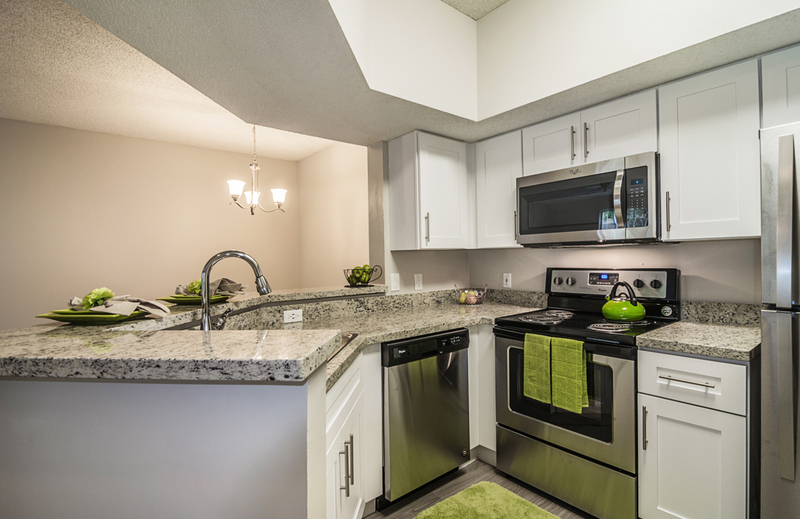 A courteous and professional on-site management team caters to residents in a friendly and efficient manner. 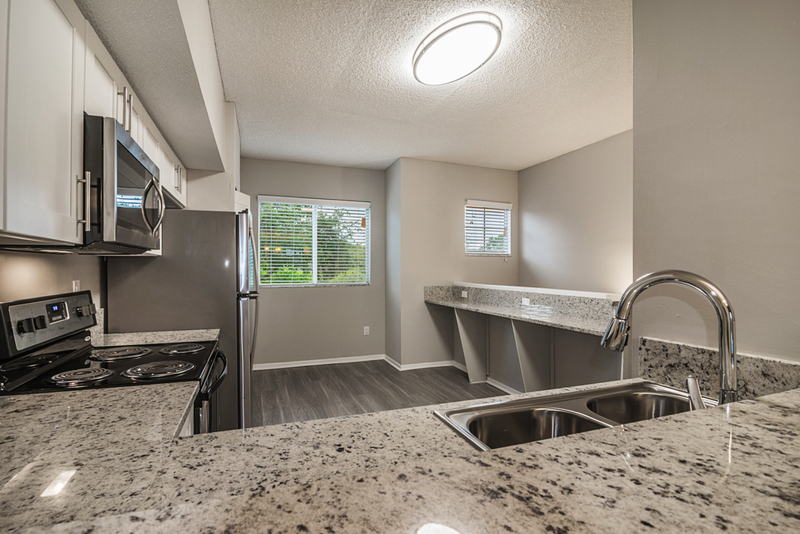 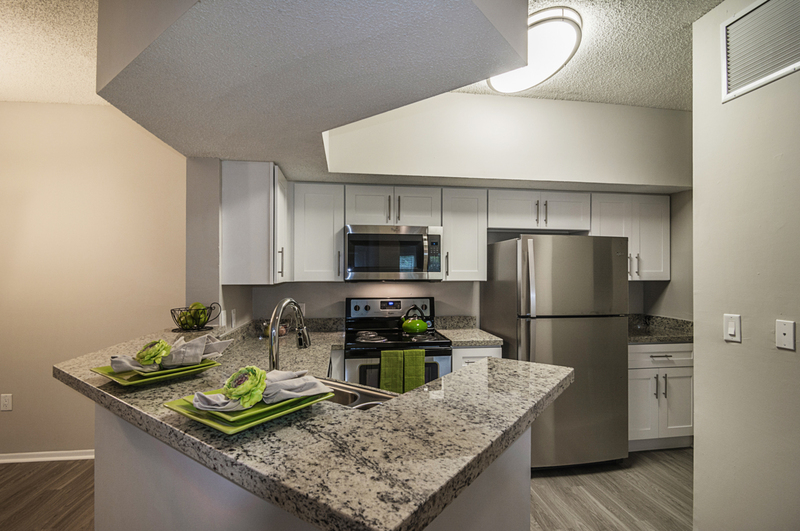 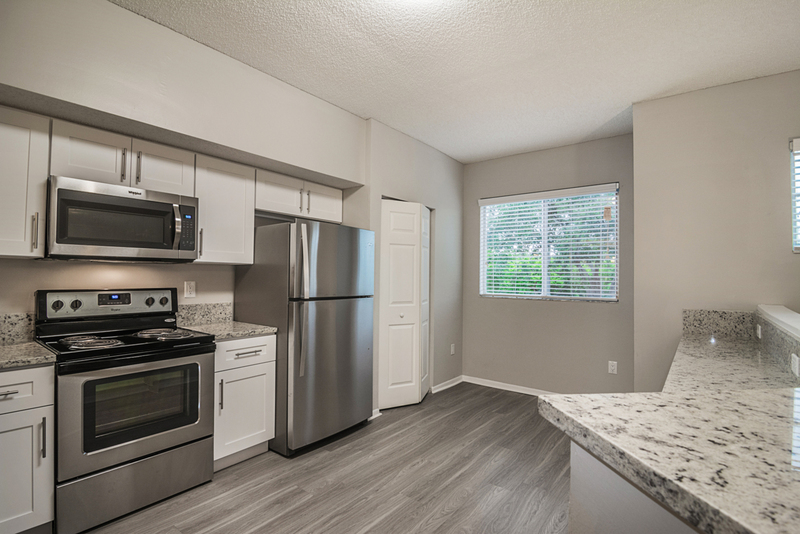 Apartment homes include spacious eat-in kitchens, security alarms, private patio/balcony, ceiling fans, oversized closets, and a washer and dryer in every unit. 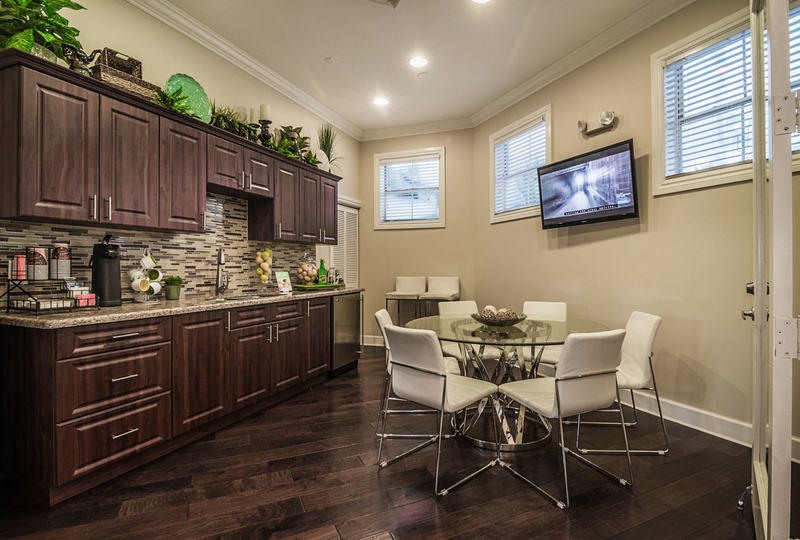 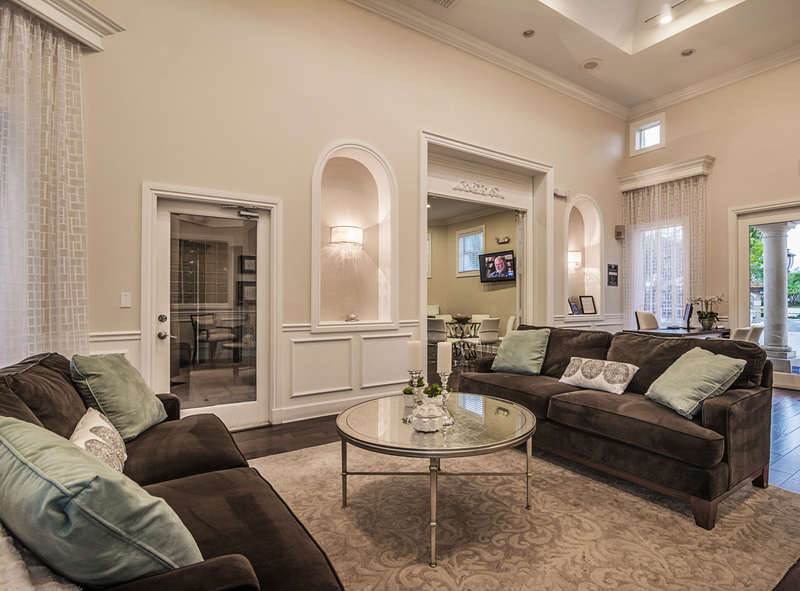 With premium finishes and wide-open spaces, each floor plan from The Barrington Club brings you unparalleled luxury without sacrificing on comfort. 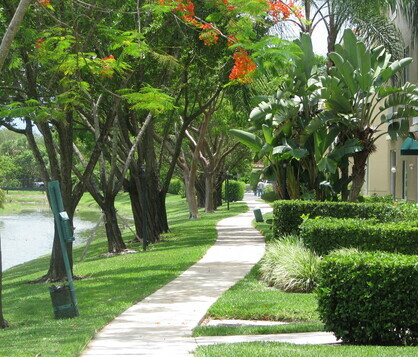 Things to do around Coral Springs. 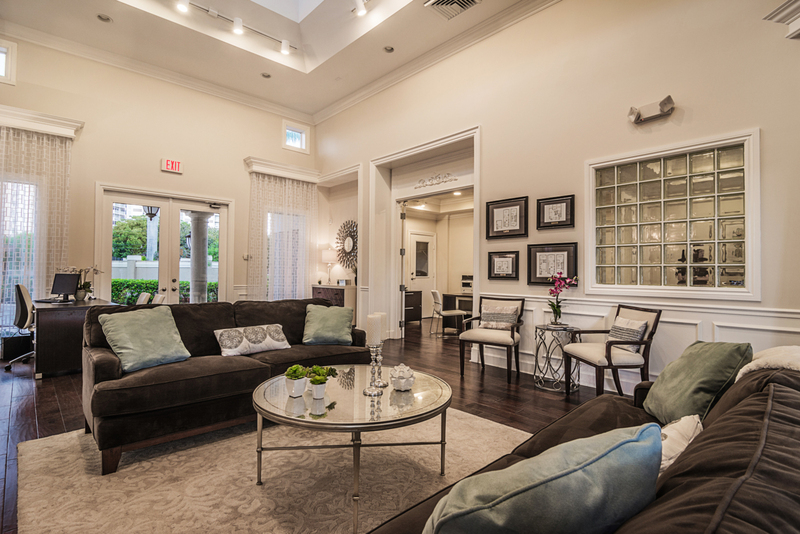 With comfortable living in an upscale, gated community, discover your own private sanctuary at The Barrington Club!